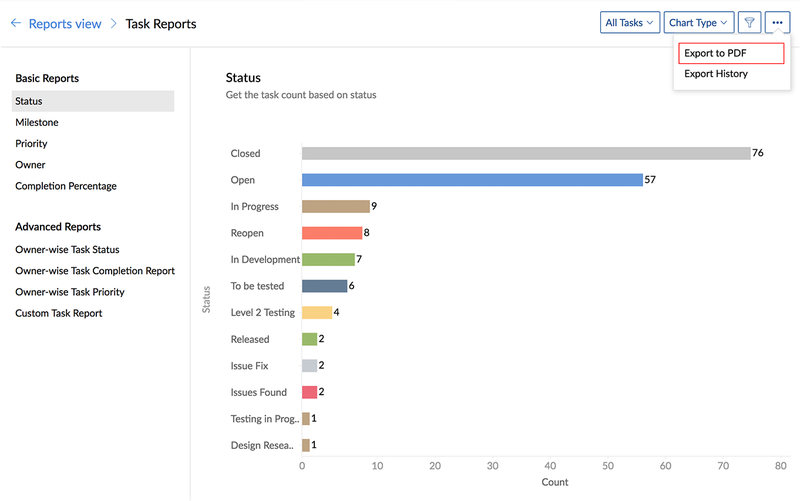 The Reports module in Zoho Projects shows a variety of data in terms of Gantt charts and reports for tasks, bugs, and timesheet to help you measure productivity and work progress effectively. Click to learn more about access privileges for various reports and charts. Task and Issue reports: Basic reports are available in all our plans. Advanced reports are available in all our paid plans. Milestone Gantt: Milestones, Task Lists, and Tasks are displayed based on their hierarchy in the project. Milestones are represented as a red rhombus; Task lists as black horizontal bars; and Tasks in various colors as horizontal Gantt bars. Chronology Gantt: Gantt bars are displayed based on the order of the start date in the project. Tasks and Subtasks are represented in various colors as horizontal Gantt bars. You can edit all your Gantt charts by resizing and dragging the task bar. When you edit the parent tasks the related dates of child tasks will also be updated. What can you do with the Chronology Gantt? 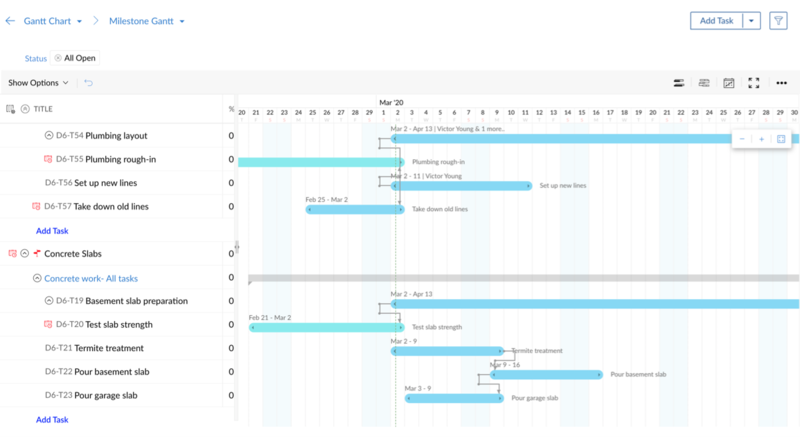 The Chronology Gantt gives a visual perspective to theTasks module. You get to see the task details, their schedule, assignees, dependencies, literally everything related to tasks in one frame. The horizontal bars represent the task schedule and you can drag and place the bar anywhere in the timeline to reschedule. Hover over any shaded part in the bar to get an overview about the task. Click the Show Legends link to learn more about the colour codes used in this Gantt. Like how you reschedule the tasks, you can as well change their dependencies. Know more about setting dependency using Chronology Gantt. Click Reports & Charts in the left panel. Click the Gantt Chart section in the main panel to view the gantts for the tasks and subtasks. In the Chronology Gantt , you can edit tasks, set dependencies, print, and convert the chart to pdf. Here's how you do it. Click the Gantt Chart section in the main panel. Fit to Width: Adjusts the data in the chart to the width of the page. Chart in View: The data in the chart is replicated as seen on screen. Show Task Owner: Shows or hides the task owner(s) names displayed near the task bar. Show Dates: Shows or hides the dates displayed near the task bar. The Bring bar into view option brings the Gantt bar for the selected task into the Gantt chart view. Click to remove the predecessor tasks right within the Gantt chart itself. These options are available in both the Milestone Gantt and Chronology Gantt. The Chronology Gantt is available in all the plans. In the Milestone Gantt view, you can view the milestones, task lists, and tasks on the left and the corresponding bars on the right that show the actual schedule. You can filter the tasks based on Project, Milestone, Milestone Status, Milestone Owner, Task Status, and Task Owner. You can also save the filter settings of the chart so that after you navigate to another view, you can get back to the chart view of previously saved filter at a later point of time. The Milestone Gantt is available in our Express, Premium, and Enterprise plans. What can you do with the Milestone Gantt ? Edit any task within the Milestone Gantt itself. In the left-bottom of the Gantt chart, scroll right to view other task details like Completed Percentage, Duration, Start Date, End Date, Owner and Priority . You can also see the completed percentage of Milestones and Task Lists. Set dependency between tasks of the same or different projects. Know more about setting dependency using Milestone Gantt. Resize the panel's width to view more task details. Click Max to maximize the Gantt bar or click Fit to fit the width and rescale the chart. On the vertical axis, the holidays are displayed in red and the weekends in blue. To access the Milestone Gantt across projects, navigate to Home->Global Reports(widget)->Milestone Gantt. Here, you can view the Milestone Gantts for all the projects in your company. If you wish to view the results for a specific project or a specific set of projects, click in the upper-right corner to filter the data based on Project. Click the Resource Utilization section in the main panel. Click on users to view tasks assigned to them. Drag and drop tasks from one user to another to rebalance workload. 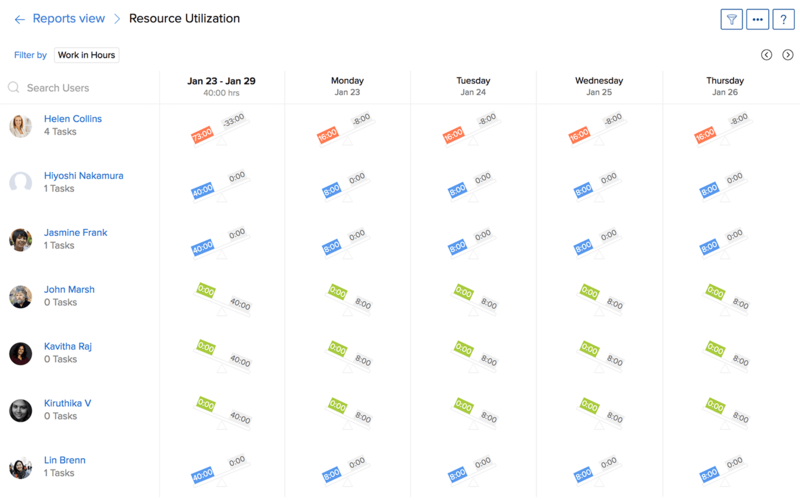 The Resource Utilization chart visually shows the allocated work in hours and percentage. The idle time is reflected. When a resource is overloaded, you can reschedule it to either an other resource or another day with available business hours. You can directly add tasks on the chart for any selected user and also Search Users to quickly have a look at their work load. Click in the upper-right corner to filter the data based on User, Period, Allocationtype, Work Time Unit, and Task Status. You can also Save this Filter for your future reference. This saved filter is permanently available even after you sign out or navigate between tabs. It is applied across all the projects in the portal. However, if you don't opt to save the filter, it will be temporarily available until the page is refreshed. Click to convert the chart to a pdf file. To access the Resource Utilization Chart across projects, navigate to Home->Global Reports(widget)->Resource Utilization. Here, you can view the data for all the projects in your company. If you wish to view the results for a specific project or a specific set of projects, click in the upper-right corner to filter the data based on Project. The recurring tasks are displayed virtually in both the Gantt and Resource utilization charts based on their recurring frequency. 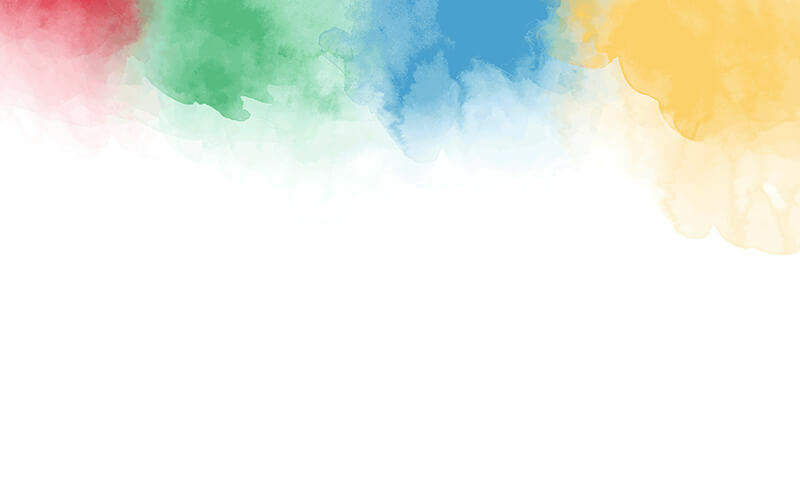 Only the recurring task that is active is displayed as task bar, whereas the remaining recurring tasks are displayed in dotted lines, just as a reminder for your convenience about the project schedule. You can edit only the active recurring tasks; the virtual recurring tasks cannot be edited. And neither can you perform any actions on those virtual tasks. By default a gantt view of all your open tasks in a project for the current month is displayed. If you wish to view reports for other users or duration you can make use of the filter options at the top such as Period, Status and Owner. You can view tasks and milestones based on their status across projects for any project user. Task reports view provide a consolidated view of all the tasks in a project based on their status, milestone, priority, owner, and completion percentage. Navigate to your project and click Reports & Charts in the left panel. Click the Task Reports section in the main panel. Here, you will find five Basic Reports and four Advanced Reports. Basic Reports gives you the task count against five different criteria: Status, Milestone, Priority, Owner, or PercentageComplete. Advanced Reports gives you owner-wise task count by Status, Priority, or Completion. You can also create Custom Task Report based on different criteria. Advanced Reports are available in all our paid plans. You can change the Chart Type from the drop-down in the upper-right corner. Click to customize your filter criteria and get the results accordingly. Click on the chart columns to open the corresponding task view. Create your own reports with our Advanced Reports. 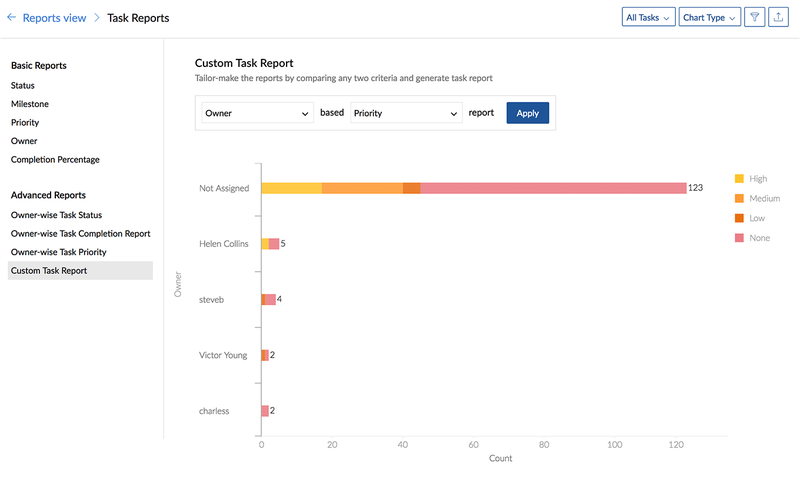 Custom Task Reports lets you compare various criteria and generate task reports. Select from our predefined criterias or click Custom Task Report to see more customized reports. You can export task reports and save them as a PDF file for easy access. Click and click Export to PDF. 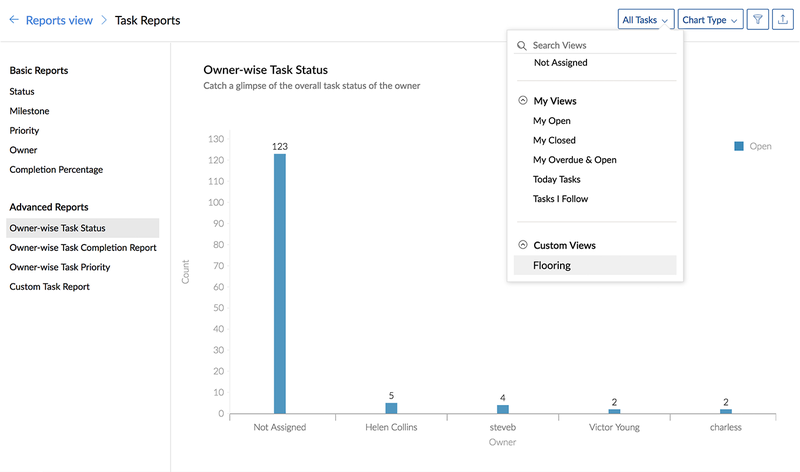 Create reports based on your task custom views. Both Basic and Advanced Reports can be generated. Select the view drop-down and choose your custom view. Generate reports based on the predefined criteria or use Custom Task Report to generate more advanced reports.